Mortgage rates have fallen to their lowest averages in eight months, and as word gets out, more potential home buyers may come off the sidelines, real estate pros say. “The problem is that volatility is the obstacle,” Sam Khater, Freddie Mac’s chief economist, told The Wall Street Journal about expectations of fluctuations in mortgage rates over the next few months. The 30-year fixed-rate mortgage fell to a 4.51 percent average last week, which matches the lowest average since last spring, according to Freddie Mac’s weekly mortgage market survey. Mortgage rates are still higher than a year ago—when they were 3.95 percent—but rates have steadily fallen from nearly 5 percent this fall. Higher mortgage rates in 2018 were blamed on dampening home sales and prompting affordability concerns among would-be buyers. Stock market swings and higher home prices also took the blame. But as mortgage rates fall, some real estate professionals say they’re seeing buyers step back into the housing market to take advantage of the savings. Tami Pardee, founder of Halton Pardee & Partners in Los Angeles, told WSJ that her firm had seven homes go into escrow just one week before Christmas, which is typically one of the slowest times of year. “I think people are worried that rates are going to go really high,” she says. Brian Benjamin, president of Two River Mortgage in Red Bank, N.J., told WSJ that after his buyers, who had been sitting on the sidelines, saw how much they could save with the lower mortgage rates, they actively resumed their search. “Hopefully as the news gets out that mortgage rates have fallen, it will get those on the fence to accelerate their looking,” Benjamin says. 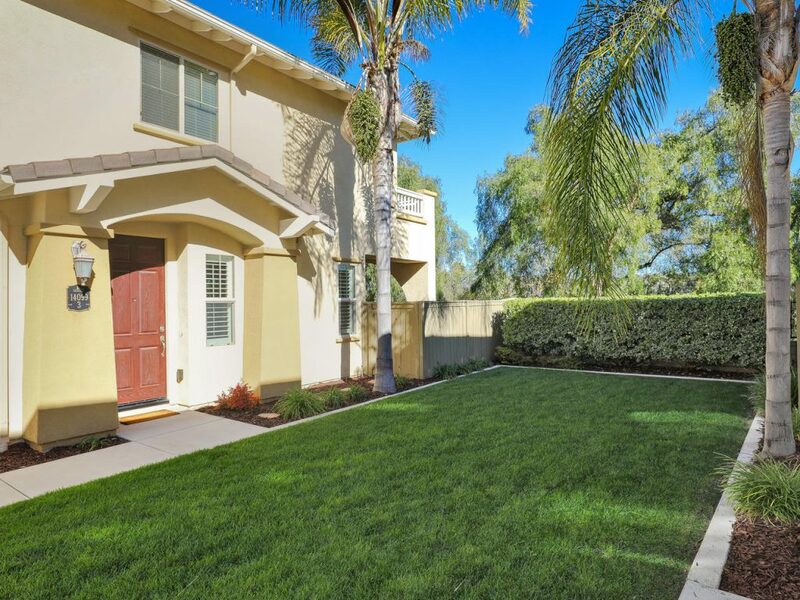 Welcome to one of the best locations in desirable Cypress Greens community of Carmel Mtn Ranch! 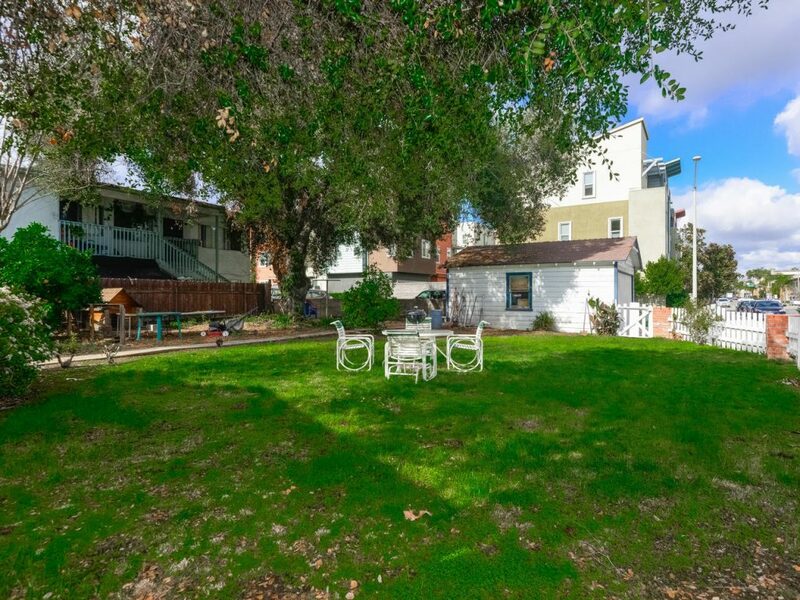 Enjoy fantastic views from private backyard & upstairs balcony in addition to spacious grass area directly outside front door! 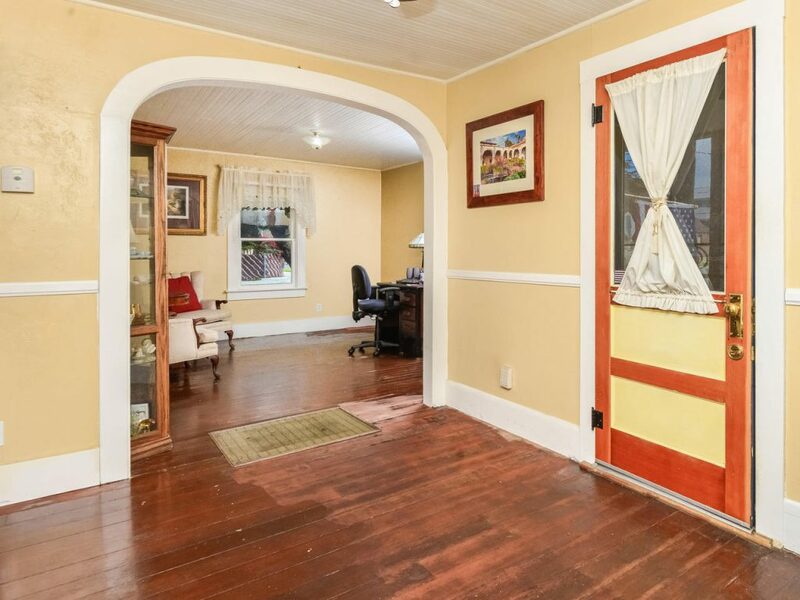 Home meticulously maintained by original owners & shows like a model! Boasts all the upgrades incl. travertine flooring, granite counters, SS appl, walk-in pantry, plantation shutters, crown molding, zoned A/C, fireplace, 2 car garage & more! Complex has resort style pool/spa, tot lot! LOS ANGELES – A combination of high home prices and eroding affordability is expected to cut into housing demand and contribute to a weaker housing market in 2019, and 2018 home sales will register lower for the first time in four years, according to a housing and economic forecast released today by the CALIFORNIA ASSOCIATION OF REALTORS®’ (C.A.R.). Renters aren’t the only ones losing money to fraud and scam artists. According to new data, a whopping 80% of property managers have fallen victim to fraud in the last two years. It doesn’t stop there, though. According to Mike Doherty, senior vice president at TransUnion, there are even more long-term costs to consider. Synthetic fraud — one of the more common types of renter fraud — occurs when the applicant creates a fake identity in an attempt to secure an address, open lines of credit using that address, and then run up the balances until they’ve been maxed out. The problem lies largely in online applications, which now account for 59% of all rental applications, according to TransUnion. Still, online applications aren’t all that’s at work here. According to James Hilliard, vice president of GM screening at RealPage, data breaches, cyber attacks, and easier access to falsified documents also play a role. Falsified documents only cost a few hundred dollars and take much longer to detect compared to other types of fraud, Hilliard said. Unfortunately, stopping fraud against property managers isn’t always easy — especially as scam artists get savvier. In fact, according to the TransUnion study, 95% of property managers say they have difficulty identifying, preventing and mitigating fraud. 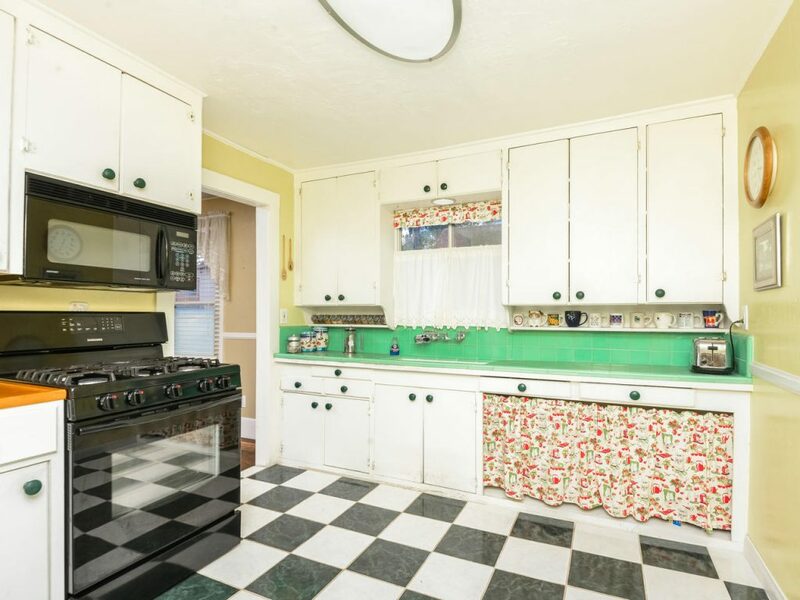 There are certainly red flags landlords can look out for. According to Hilliard, these include things like exorbitant behavior, lavish income claims, refusal to meet in person or a thin credit file. Only listing friends or family as references is also a warning sign. But noticing these things isn’t always a sure-fire way to recognize fraud — and denying a renter based on them could even pose legal issues. Ultimately, the best approach is a multi-layered one, Doherty said. Properly pre-screening tenants, requiring all documentation and identification match exactly and using technology solutions designed to mitigate fraud can all help address the issue more comprehensively. 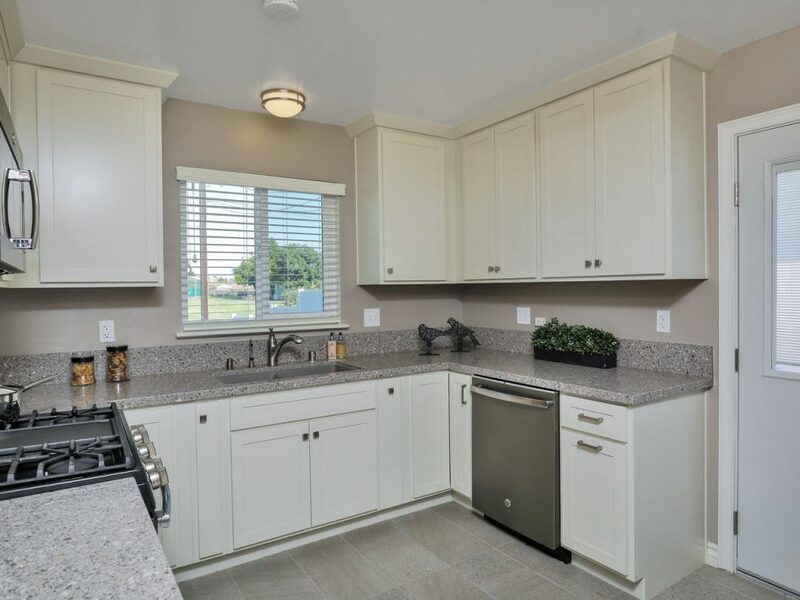 Priced at $1,995 per month! 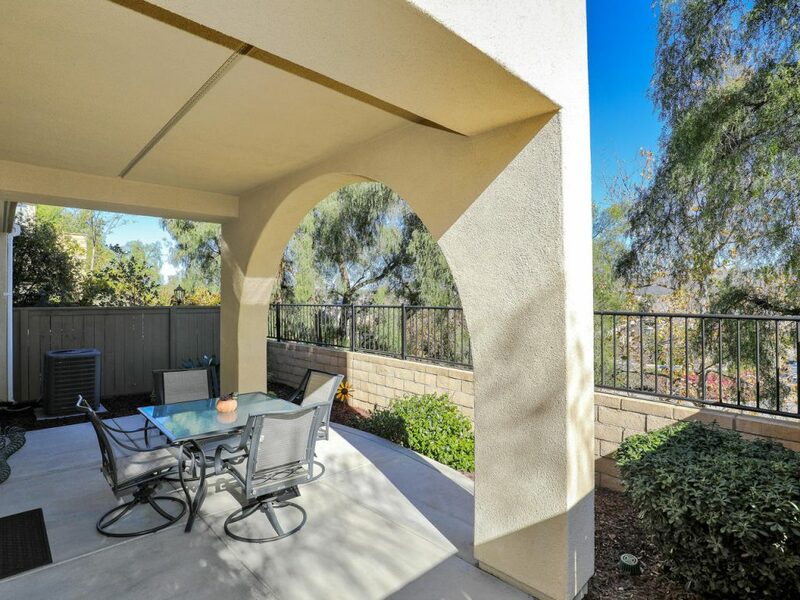 Light and bright 2 bedroom, 1.5 bathroom, upper unit condo in the heart of Mission Valley! 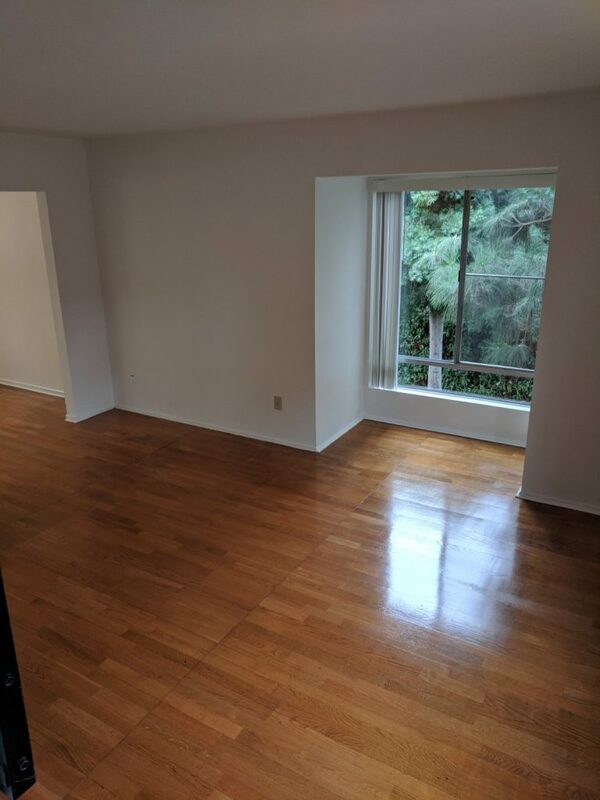 Freshly painted interior and brand new carpet throughout! 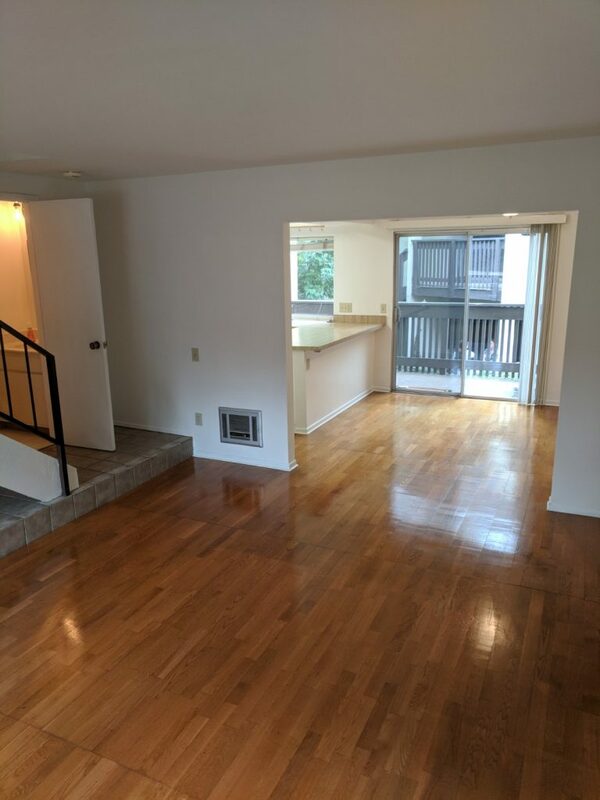 Hardwood floors, private balcony, spacious master with walk-in closet and more! 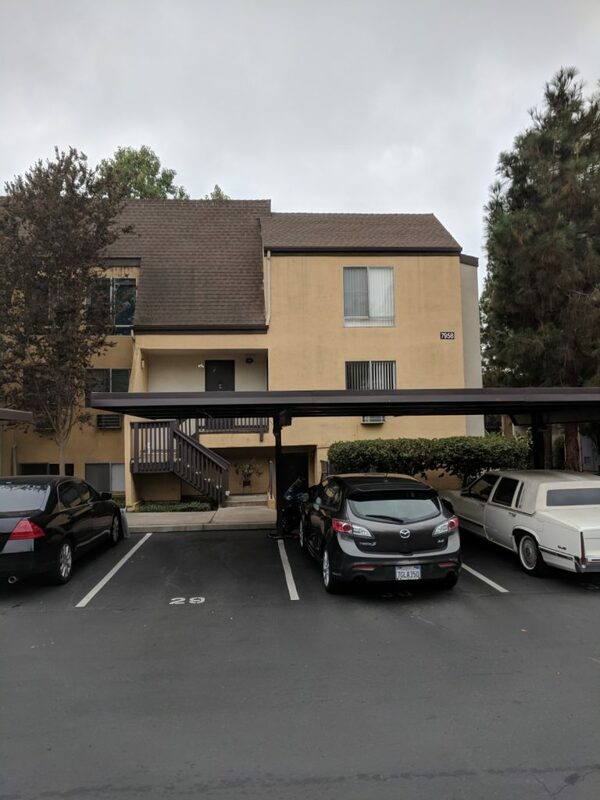 Two reserved parking spots directly in front of unit. Complex includes heated pool and spa, BBQ area with picnic tables and laundry room, all walking distance from unit. 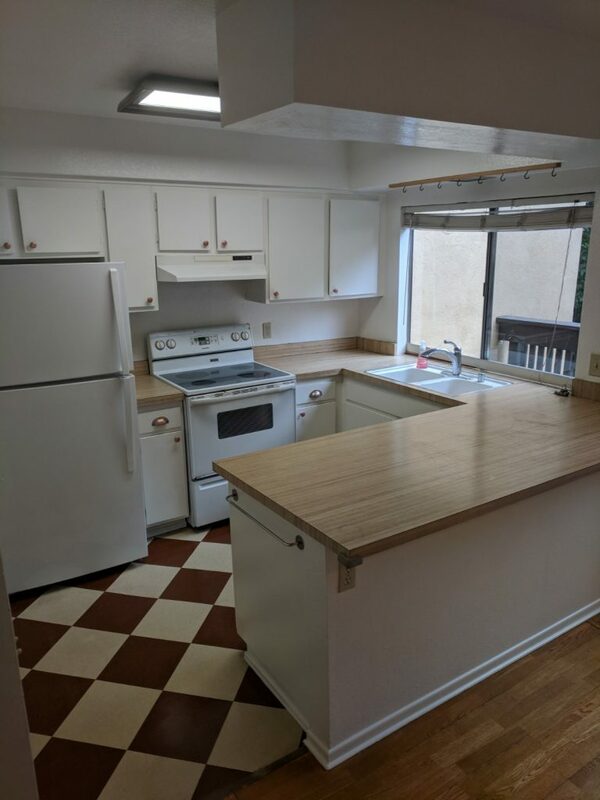 Close to all shopping, dining, freeways, beaches and downtown! 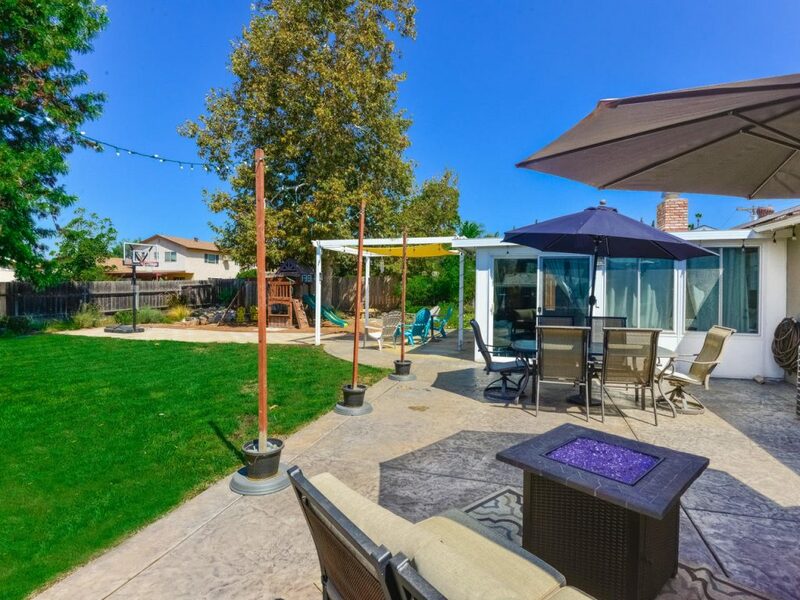 Beautifully remodeled Poway gem w/ entertainer’s dream backyard! 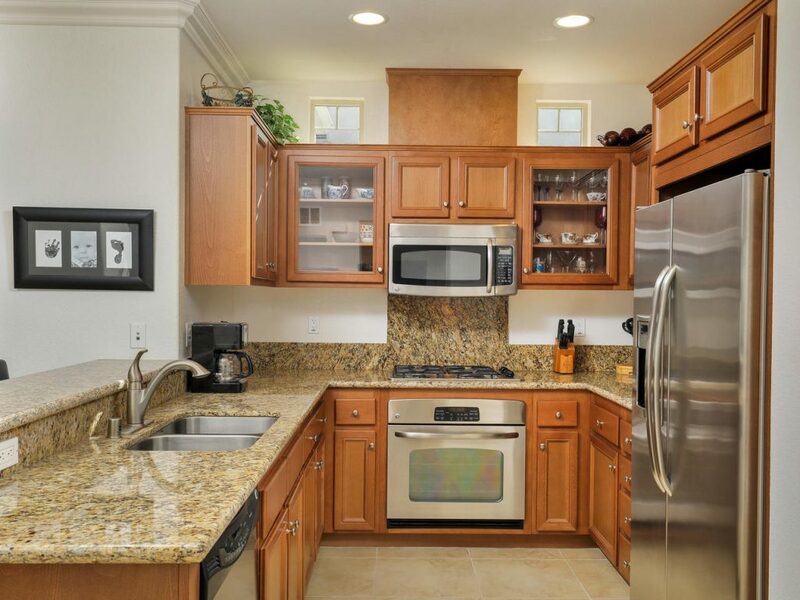 Kitchen boasts quartz counters, shaker wood cabinets, travertine flooring, tiled backsplash, SS appliances! 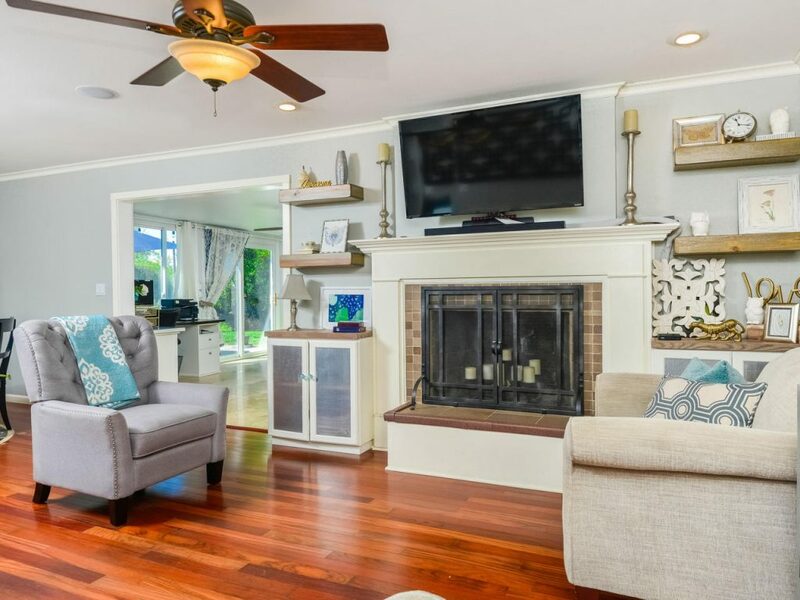 Family room includes wood floors, custom fireplace and huge permitted bonus room adds lots of space! Central AC, dual pane windows, ceiling fans in all rooms, solar recently installed, dedicate laundry room, entire house re-plumbed! 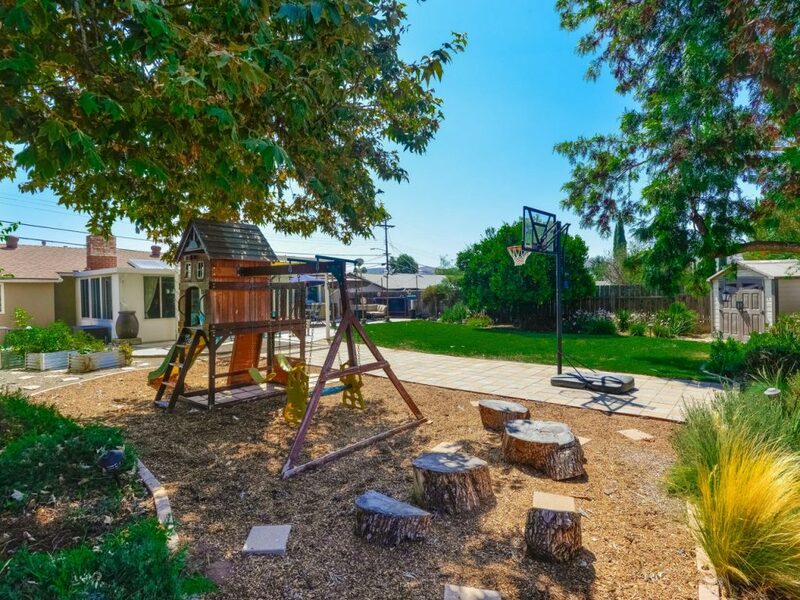 Large backyard w/ multiple entertaining spaces, kids play area and more! Award winning Poway schools! Welcome Home! 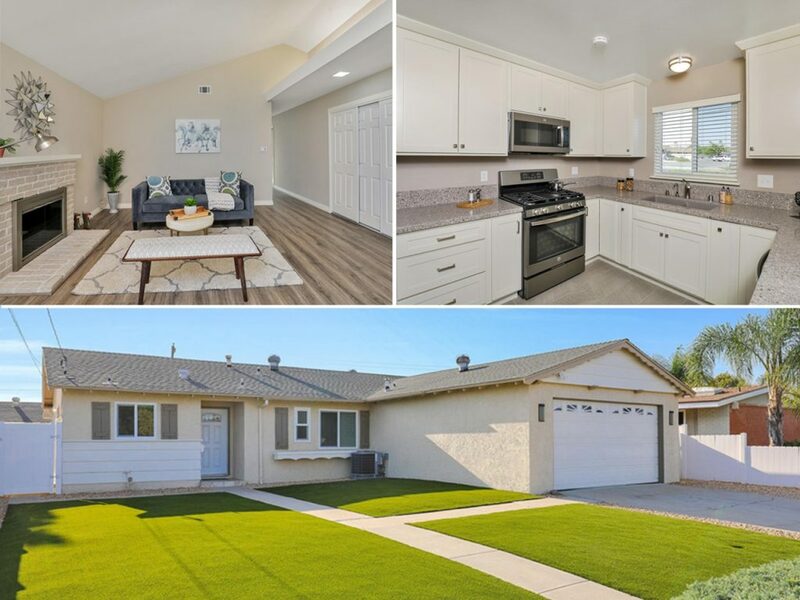 This beautiful 4 bedroom “Mount Streets” Clairemont home features an updated kitchen with gorgeous counter tops, custom cabinets, & new Slate GE appliances. 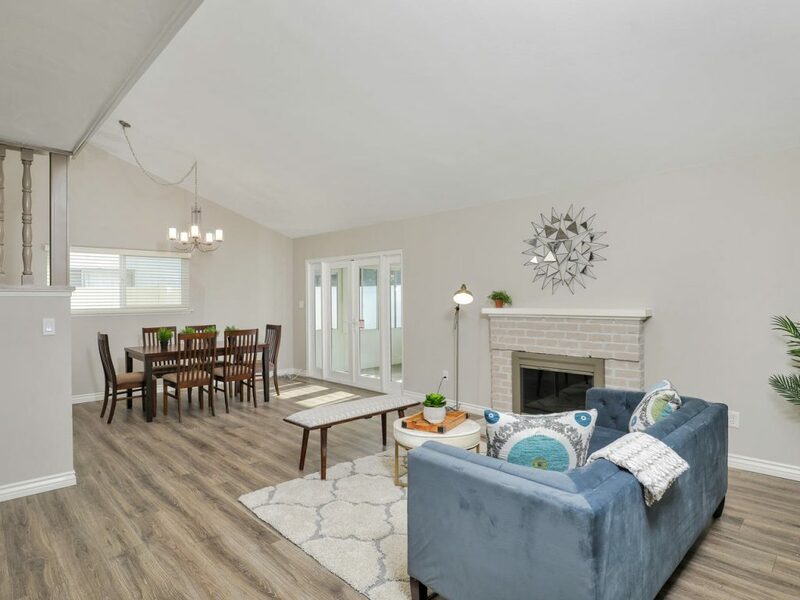 This turnkey home includes stylish floors, dual pane windows, central A/C, cozy wood burning fireplace, & is absolutely stunning! The turf lawns in both front & back yards provide you a low maintenance, water free outdoor space that is great for entertaining. Fresh paint inside & out, new carpet. 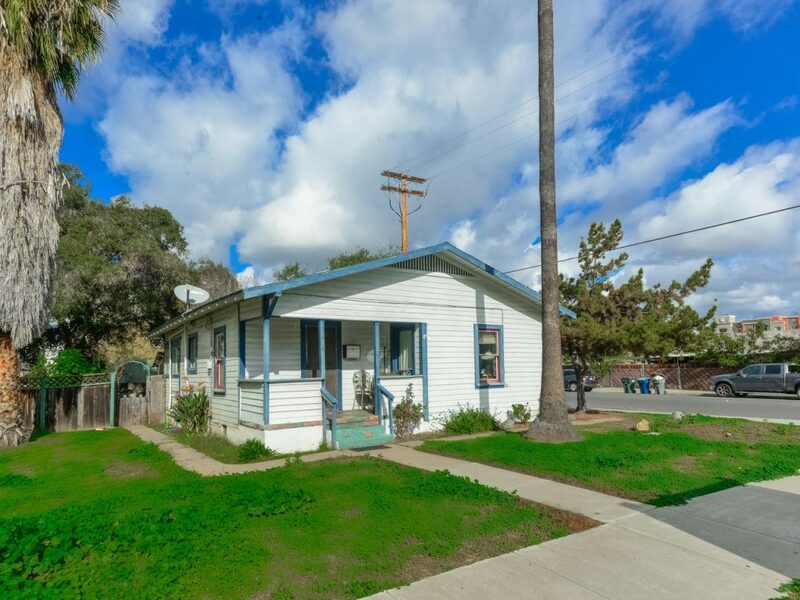 Quick access to Mission Bay, Shopping, Dining, Freeways, Beaches, and Park. 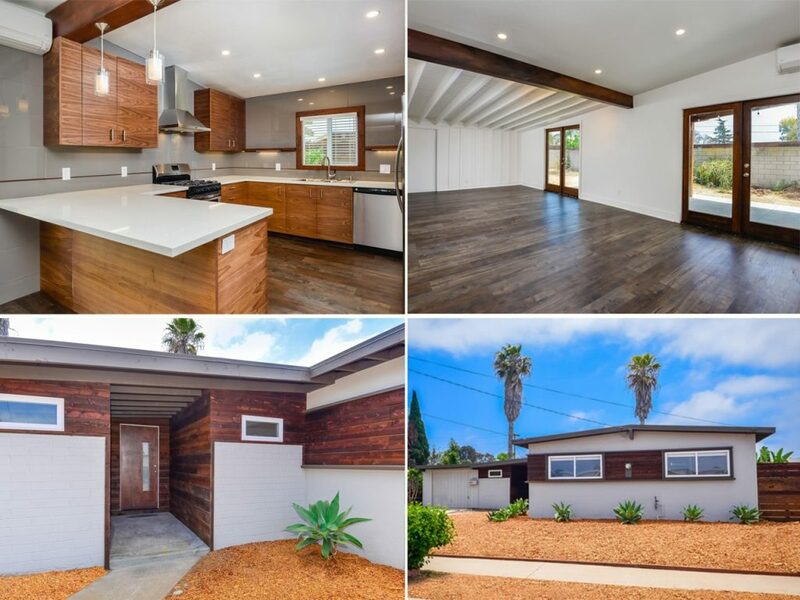 Welcome Home to your Fully Remodeled Clairemont Home. 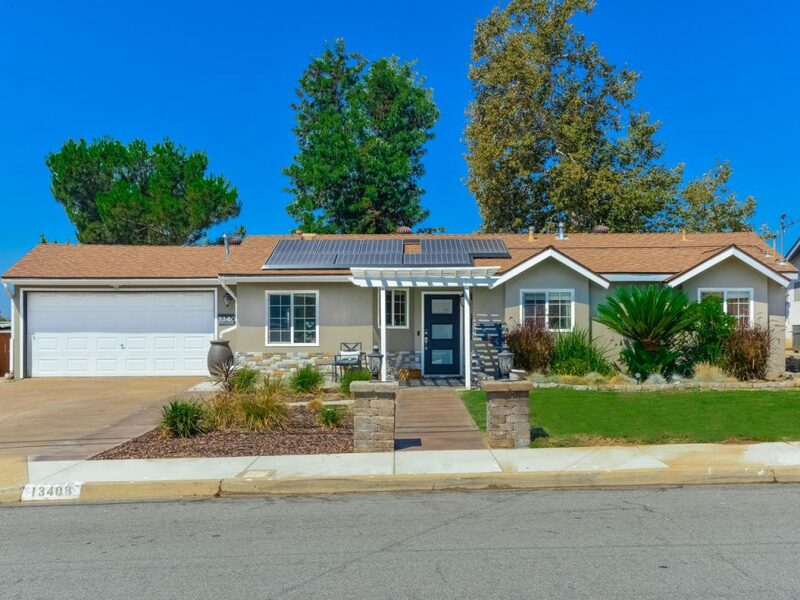 Located in highly Desirable “Mount Streets” Neighborhood, this home sits on large 6,400 ft lot just above Tecolote Canyon. 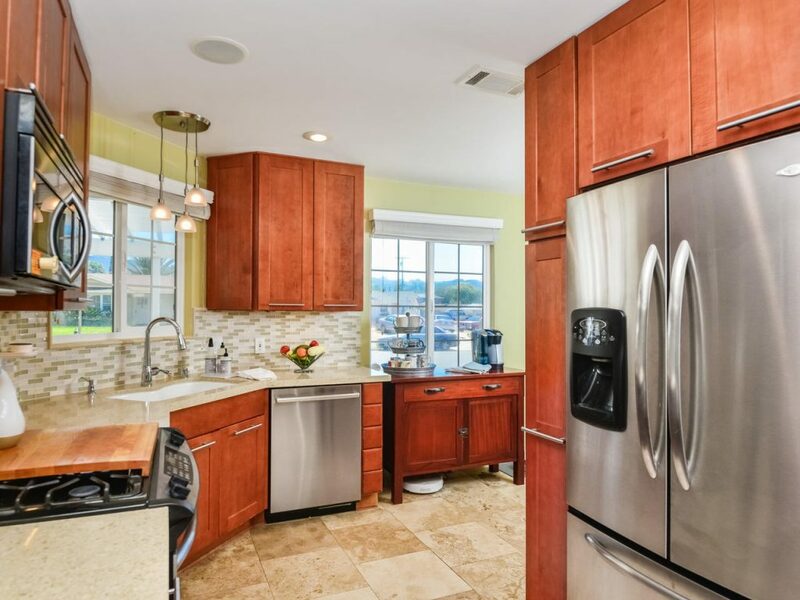 Gorgeous Remodel includes Brand New Kitchen w/ Quartz Counters, Stainless Steel Appliances, & Modern Design. 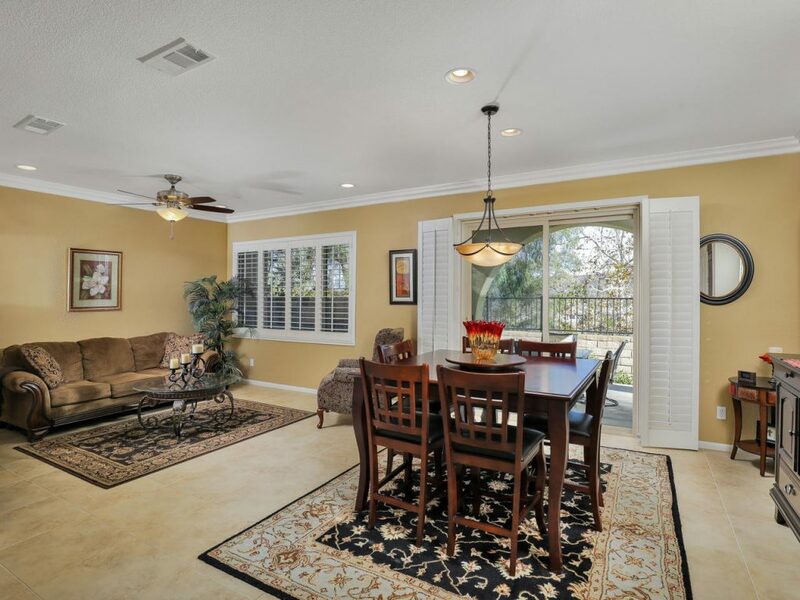 Open Concept allows for Huge Living Room Space w/ Breakfast Bar Area & Unique Feel. Bathrooms are light & bright & absolutely stunning. 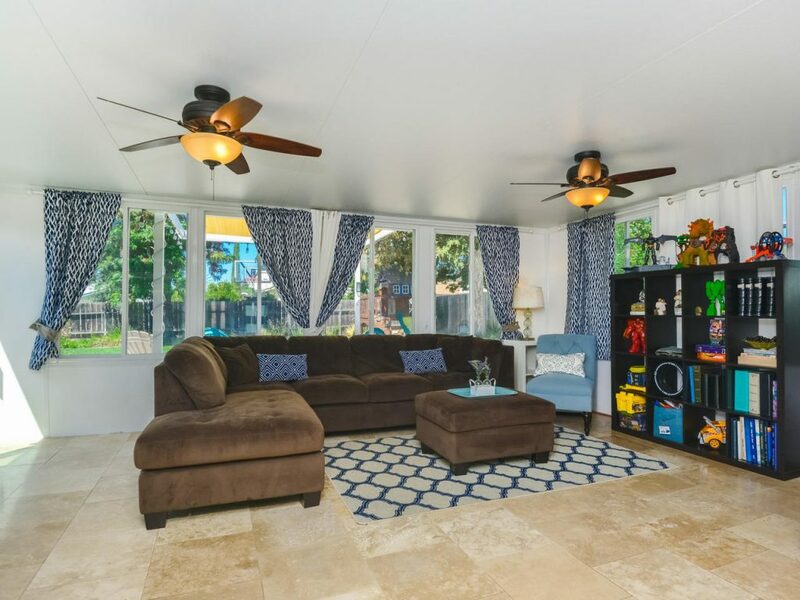 New Roof, Plumbing, Electric, Floors, A/C Heat Combo, Custom Closets, Paint, & Patio Cover. RV/Boat Parking, Washer and Dryer inside, All Appliances Included. 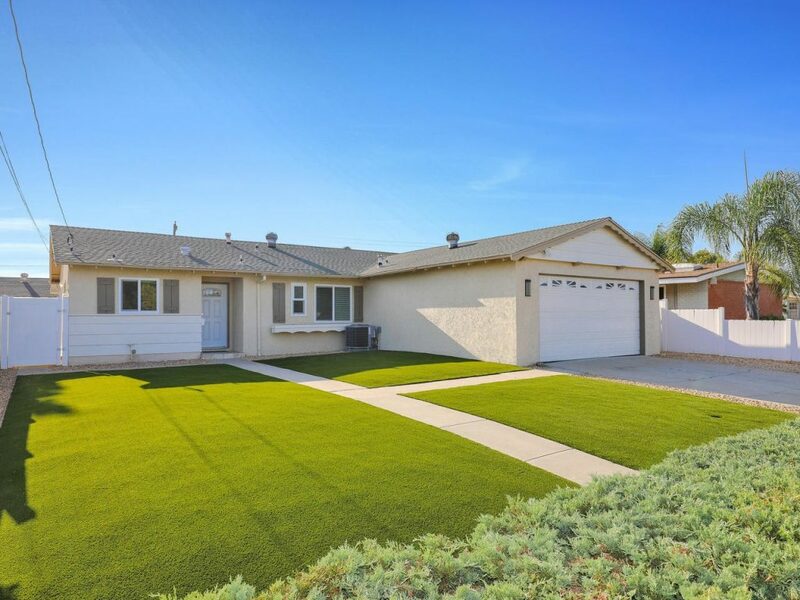 Close to all shopping, freeways, and only minutes to Mission Bay.